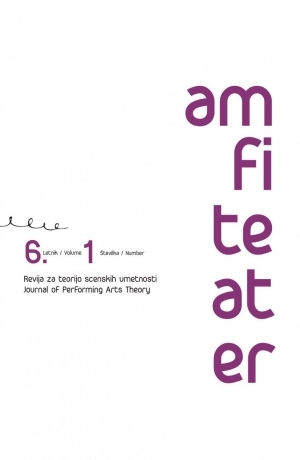 The current double issue of Amfiteater focuses on an international empirical research project called City Study conducted by a group called STEP from 2010 to 2014. The study compares European theatre systems and covers the fields of theatre audiences, reception, cultural policy and theatre sociology. 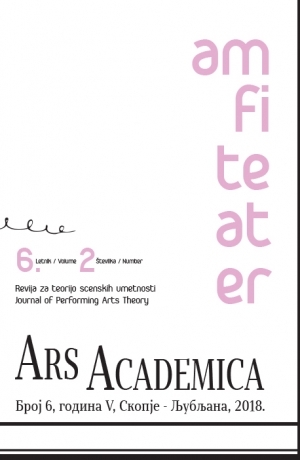 Editorial Board: Bojana Kunst, Barbara Orel, Primož jesenko, Blaž Lukan, Aldo Milohnić, Gašper Troha. This work is published under Attribution 4.0 International (CC BY 4.0) Licence. 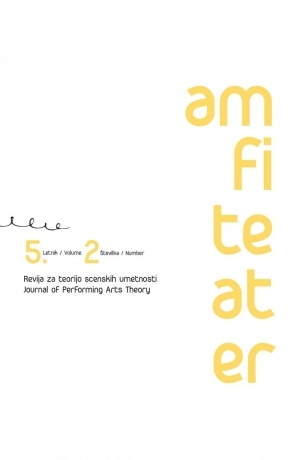 The publication was supported by the Ministry of Culture of the Republic of Slovenia. Paperback, 398 pages; 17cm x 24 cm; Slovenian/English Language. The journal is published twice annually. Price of a single issue: 10 EUR. Price of a double issue: 18 EUR. 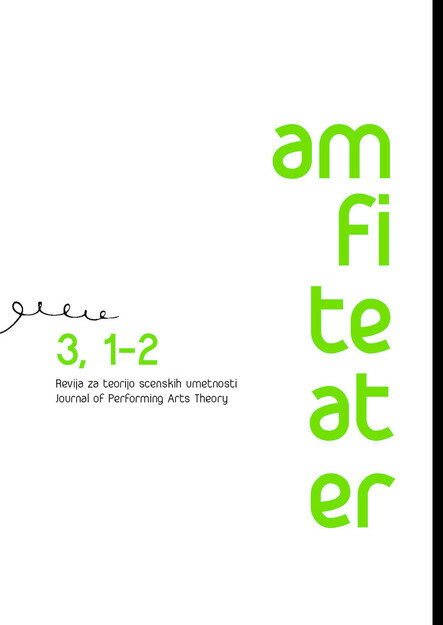 Annual subscription: 16 EUR for individuals, 13 EUR for students, 18 EUR for institutions. Postage and handling not included.